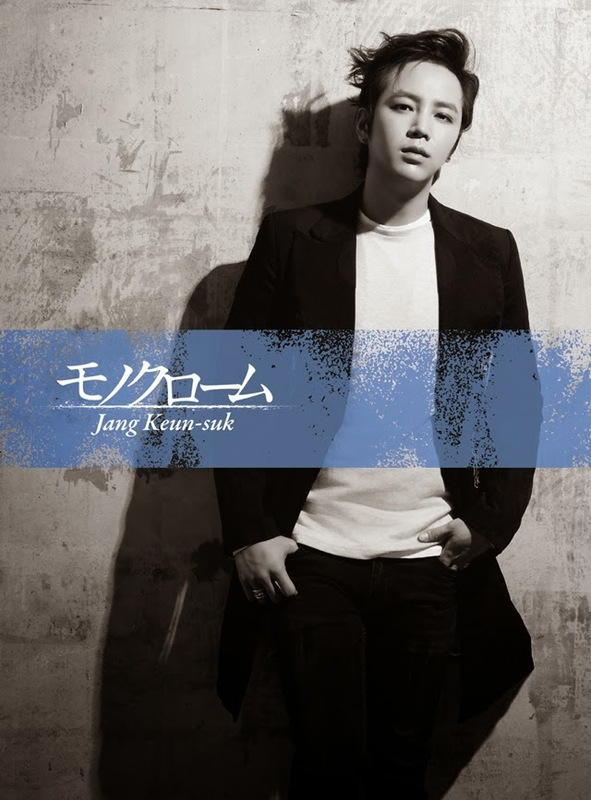 The Eels Family: [Article] Jang Keun Suk, express his duality in the photos of his third album. 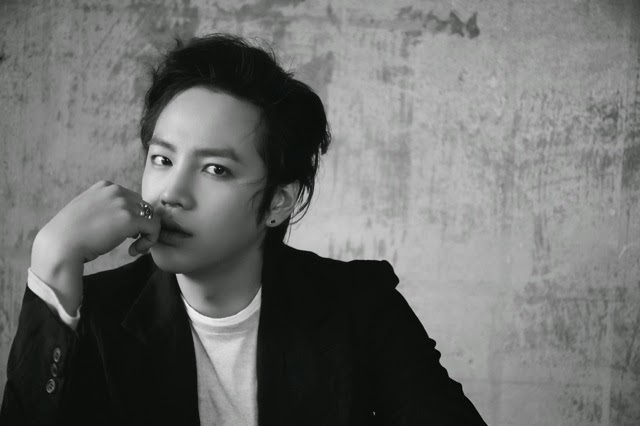 [Article] Jang Keun Suk, express his duality in the photos of his third album. 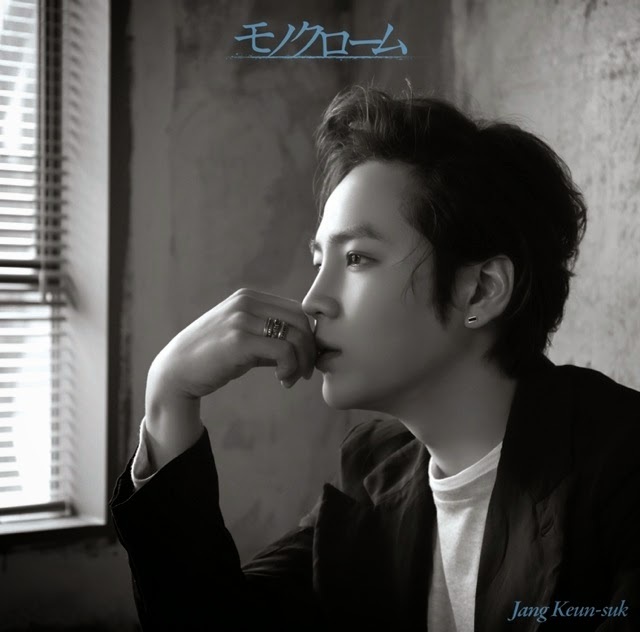 Jang Keun Suk debuted five years ago as a singer in Japan, today finally became public the cover photo of 3rd album "Monochrome" to be released on February 25th. 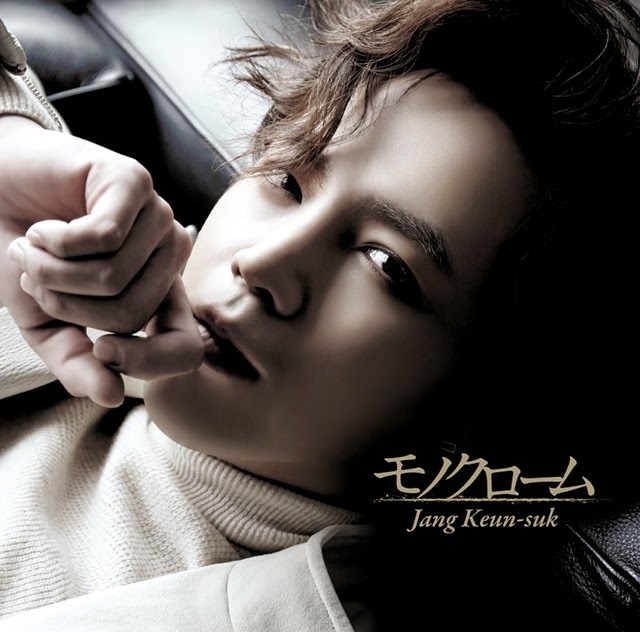 Jang Keun Suk shows a melancholy expression on the cover photo similar impression to the image photo published the other day, which expresses his duality, Jang Keun Suk shines at the stage, then showed anxiety and worries back to him. The special benefit of purchase also was determined. Among the buyers of the Deluxe Limited edition, there will be a lottery to attend to his national tour "2015 JANG KEUN SUK JAPAN TOUR THE CRISHOW Ⅲ" that will start in March also the person will be invite to the backstage, first of a kind opportunity. For buyers of the Regular Edition / fan club, autographed posters by lottery among the buyers, these contents will make the fans happy. Since his second album that won the second place Oricon "Nature Boy" one year and nine months has passed, released in May, 2013. The 3rd album is fully packed of the original Jang Keun Suk who debuted in Japan five years ago, more album details will be announced soon. 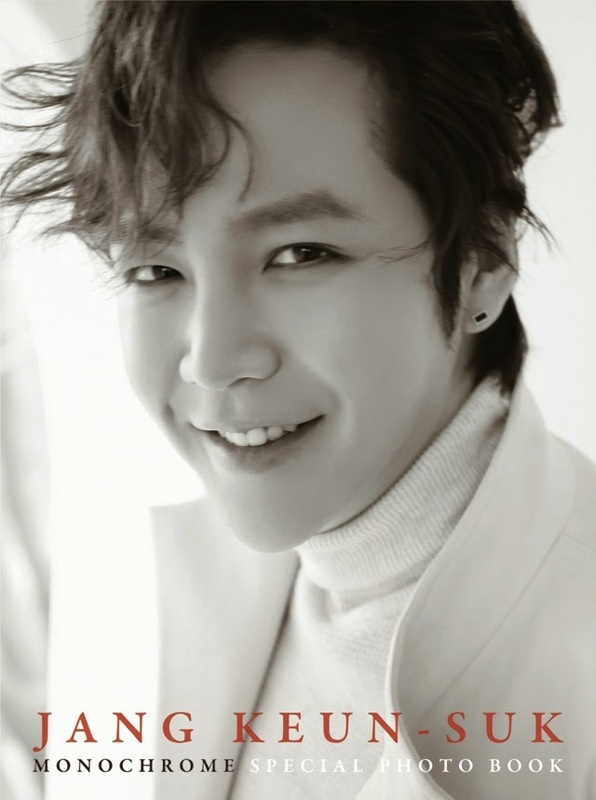 Focus on the activities of Jang Keun Suk on the future.